Take a Walk Through our History and Heritage…. Journey to Burtown House & Gardens located between Athy and Ballytore. At their heart is a 300 year old Quaker house, never to have been sold and still lived in by the family that built it. Surrounded by the legacy of previous generations, and much created by Isabel Shackleton, cousin of explorer Earnest who planted the great sweep of golden aconites beneath the trees in early spring. 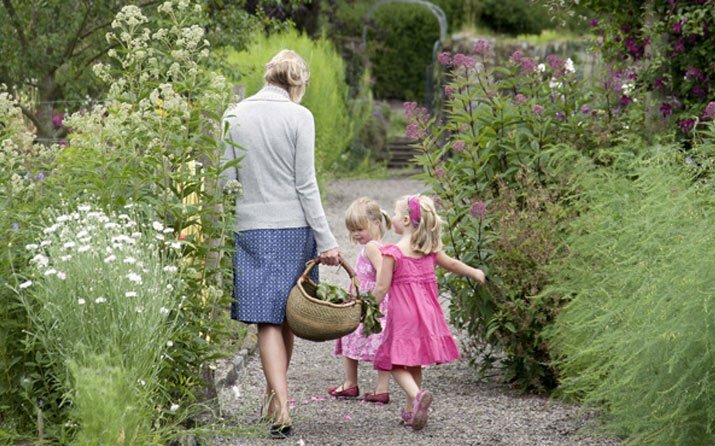 The gardens are made up of several areas, including large herbaceous borders, shrubberies, a rock garden, a yew walk divided by a pergola, a sundial garden, an old orchard, a walled organic vegetable garden and a large woodland garden, all of which are surrounded by beautiful meadow walks. Visitors can take a break from their garden walk to enjoy delicious food based on organic seasonal produce from their kitchen garden, homemade cakes and scones with homemade lemonade and applejuice in The gallery cafe situated in a beautiful courtyard attached to the house, all in view of stunning exhibitions of botanical paintings, photographs of Vanishing Ireland, and many early Quaker photographs. 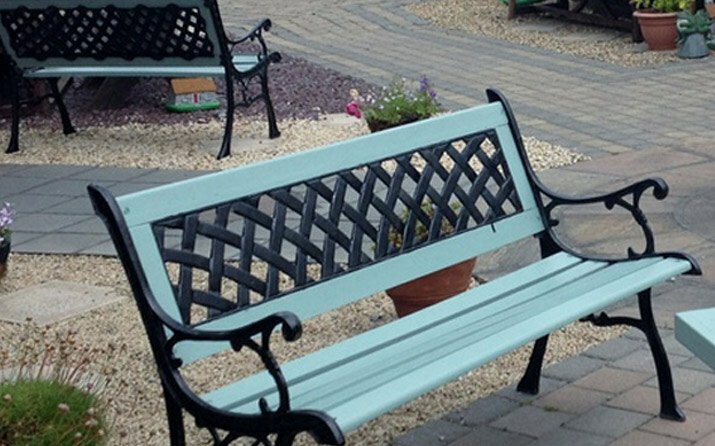 Journey to Crookstown Craft Centre: 20 -35 minute stop. Here Tours may view the arts , crafts and attraction on site, gift shop etc. There are specialized offering which create potential photo opportunities e.g. : simulator plane etc. Many tours will be attracted for the souvenir/traditional Irish crafts on display. The Ballitore library and Quaker Museum is housed in the restored Meeting House of the society of Friends in Ballitore, County Kildare. Ballitore is a charming village founded by the Quakers in the 1700’s. The village still retains a spirit of simplicity and modesty consistent with Quaker values. due to the writings of Mary leadbeater and her correspondence with such people as Mary Edgeworth and Edmund Burke, Ballitore is widely known. The Quakers from Yorkshire who founded Ballitore, transformed the valley into rich fertile farmlands, and developed the town as a Quaker settlement. 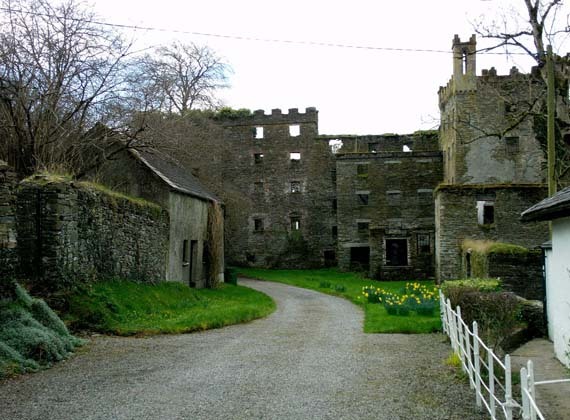 In fact, Ballitore is the only planned and permanent Quaker settlement in Ireland. Ballitore is the home to several historical buildings. 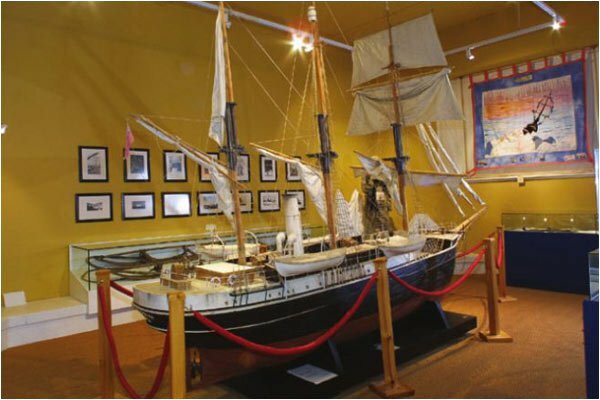 The Museum, which is incorporated into the library contains a selection of artefacts and memorabilia of a mainly local nature. Items of Quaker interest include a wedding dress and bonnet worn by Marian Richardson at Ballitore in 1853. 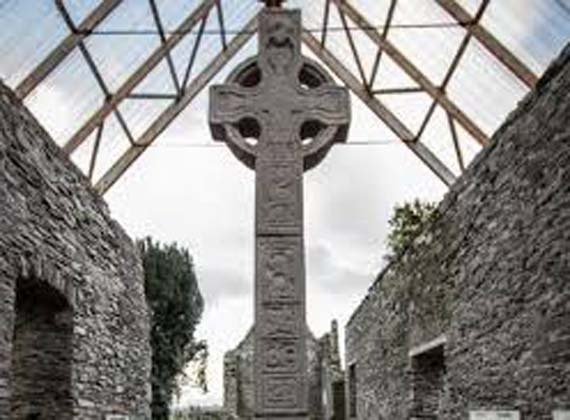 In Moone, Co Kildare stands the second tallest high cross in Ireland. The shape of which is quite unique, and consists of three parts, the upper part and base were discovered in the graveyard of the abbey in 1835 and re-erected as a complete cross, but in 1893 the middle section of the shaft was discovered and the cross was finally reconstructed to its original size, now standing at 17.5 feet the cross has been erected inside the ruins of the medieval church. The theme of the cross is the help of god, how god came to their assistance in their hour of need, Daniel in the lions pit, the three children in the fiery furnace and the miracle of the loaves and fishes amongst the scenes depicted. The monastery is believed to have been founded by St Palladiusin the 5th century and dedicated to St Columcille in the 6th century, and the cross constructed from granite during the 10th Century. Turn around and head back down the hill from The High Cross Inn to the humpback bridge, taking a right before the bridge to continue up Belan Avenue. 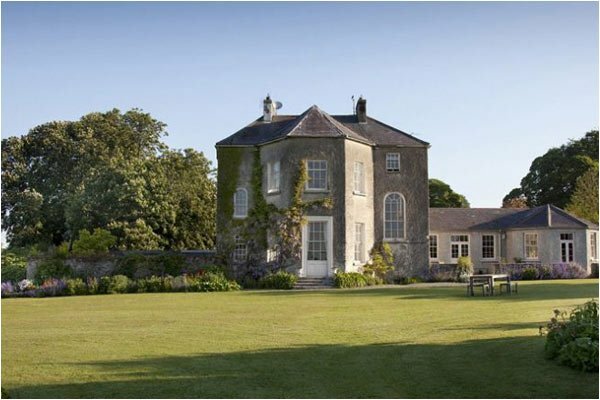 you will be passing the old Mill of Belan, its deer park, 3 different follies on the landscape when you will arrive at the old hexagonal gate lodge of Belan, with a view of the great ruins of Belan’s stables which once were attached to this great house, once the largest mansion in Ireland. Take a right turn at Belan, followed by the first left in the direction of Athy, whereupon you will join the r 418 which will bring you into the town of athy. From here head to The Heritage Centre Museum in Athy and view the worlds exclusive, and only permanent Shakelton exhibition. Tour will end with a audio & visual tour. other tailored offerings are available with advanced notice such as specialised talks, guest speakers etc. 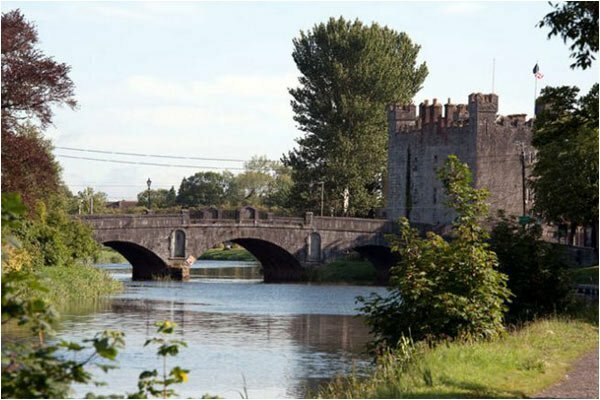 Athy is one of Irelands designated Heritage Towns. Rich in cultural and historic sites & offering lovely walks along its rivers. 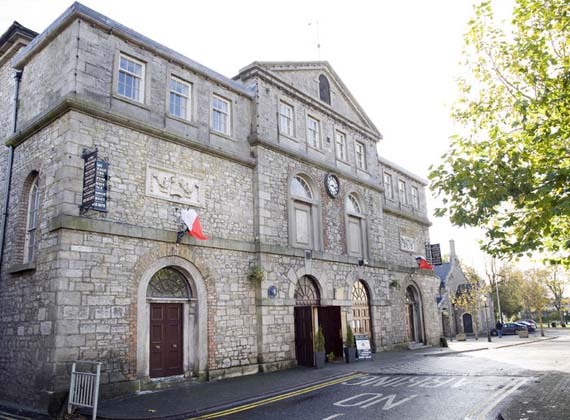 The Museum is located in the former 18th century Market House, brings the history of Athy and major historic event to life. 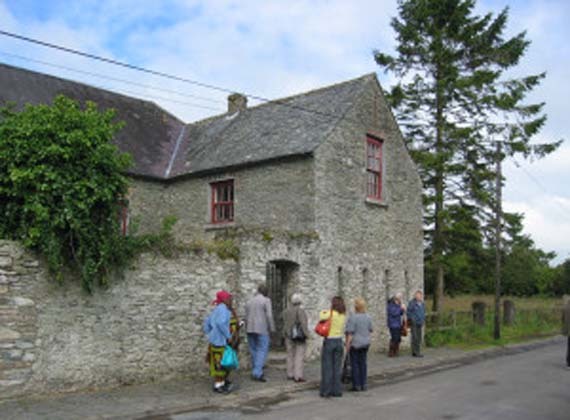 Built c1730 as a Market house and courthouse,it marked the transition from village to market town of the twelfth century Anglo-Norman settlement. Discover the history of Athy from its Anglo-Norman foundations, to the involvement of Athy men in World War 1, which unfolds in an exciting mixture of sound and vision. 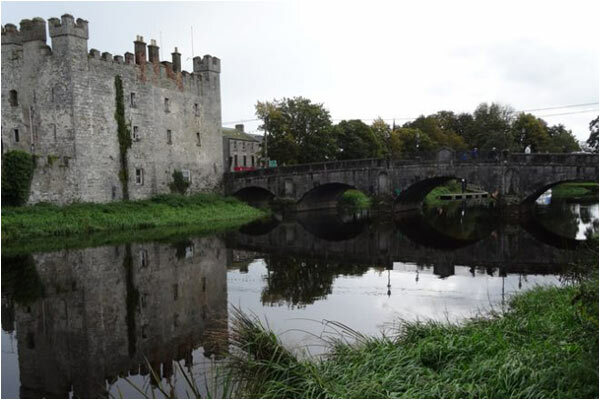 Discover the history of Athy from its Anglo-Norman foundations, to the involvement of Athy men in World War 1, which unfolds in an exciting mixture of sound and vision. Discover also the effects of the 1798 rebellion, and the great Famine, the Quakers of south Kildare and the Kellyites of Athy. 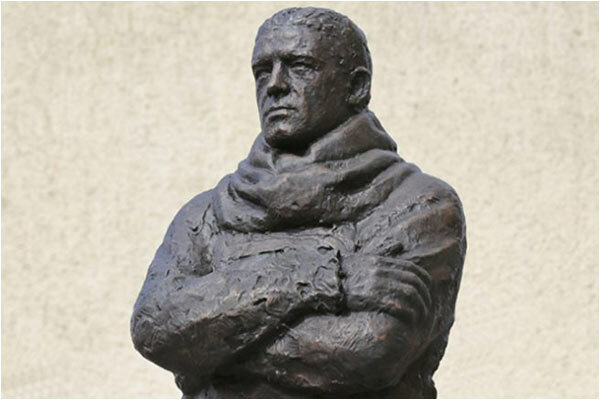 Enjoy the thrills and spills of the 1903 Gordon Bennett motor race, which took place on a circuit centred around Athy and follow the exploits of the famous antarctic explorer Sir Ernest Shackleton in the only permanent exhibition devoted to the Kildare born irish antarctic explorer and much more -drop in and discover the past. other tailored offering are available with advanced notice specialised talks and walking tours.